Prior to the Pixel 2 lineup’s launch this year, three smartphones were rumored earlier. Google was rumored to be working on a third device as well, larger than any previous Pixels. But that didn’t materialize and we got two smartphones namely the Pixel 2 and Pixel 2 XL. The codenames for the pair, Walleye and Muskie were highlighted months back on the rumor mill. Now, even though this year’s Pixels have barely settled in the market, we’ve got information for next year’s smartphones from Google. Take a look below to find out more. When we take a holistic look, it’s the Pixel 2 XL which meets 2017’s flagship criteria. The most important feature in this regard for the smartphone is its edge to edge display. The smaller Pixel lacks in this department, a fact that creates disappointment in several quarters. After all, Google’s stuck to a strict flagship qualification for its smartphones and any lack is unlikely to be well received. That being said, looks like Mountain View has different plans for next year. We’ve got a leak for next year’s Pixels, tentatively dubbed as the Pixel 3 lineup. While the third Pixel didn’t materialize this year, today’s information suggests that 2018 might be different. A source that’s given accurate information in the past now claims to have details for the next Pixels as well. According to today’s information, Google’s three Pixels for 2018 are code-named internally as Albacore, Blueline and Crosshatch. Out of these, two will be premium smartphones and the third an ultra high-end device. While it’s not clear what this means, the approach sounds strikingly similar to Apple’s 2017 smartphone launch. Out of the trio, Crosshatch also appears on AOSP, as you can see in the image above. 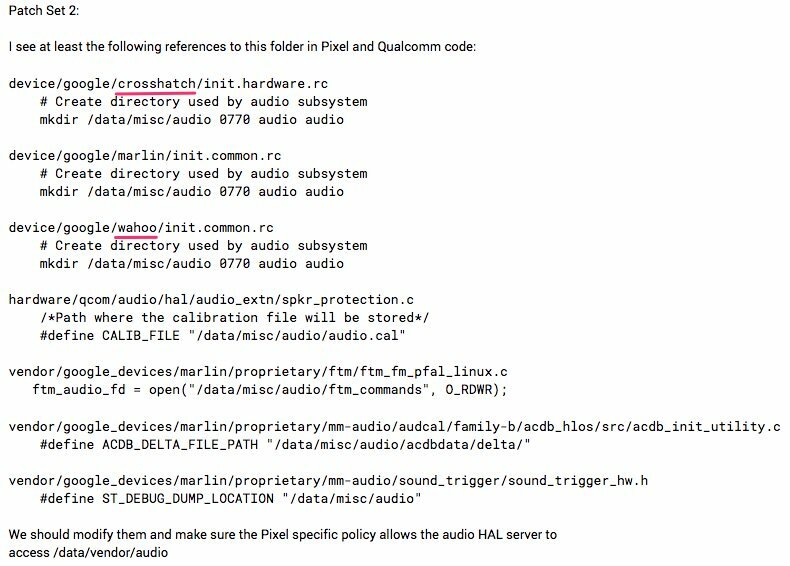 What’s even more interesting is that there’s an apparent fourth device in the code as well. Referred as ‘Wahoo’, we’ve got no idea what this is, or will be. The bit about Crosshatch is verified by two sources, so it’ll need a lot less salt than mandatory. 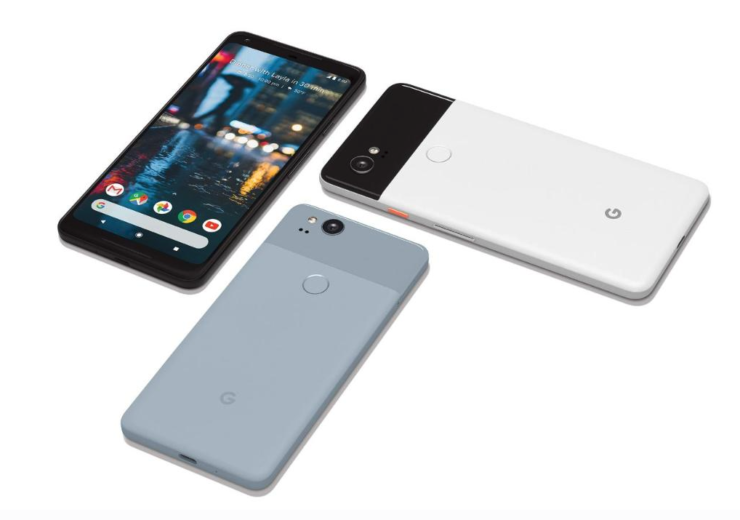 Nevertheless, a good 12 months are left until the Pixel 3 lineup is official. So keep the salt nearby and let us know what you think in the comments section below. We’ll keep you updated on the latest.